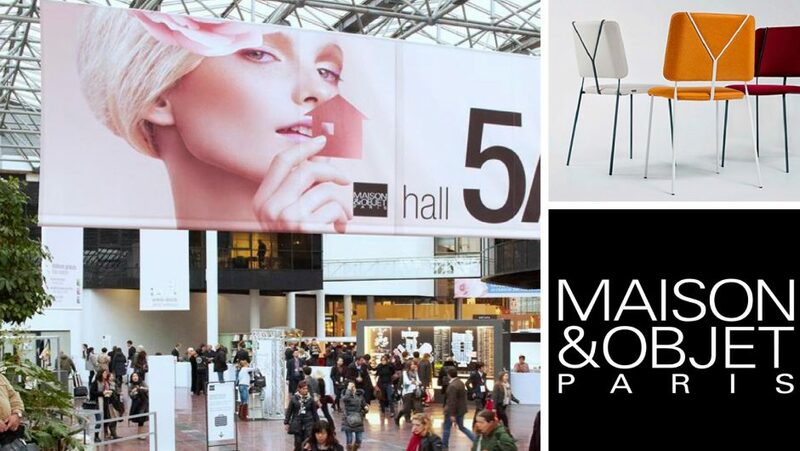 We always look forward to our twice-a-year sourcing trip to Maison et Objet. The show, based in Paris and the largest of its kind, is home to nearly 3000 exhibitors displaying the very latest furniture, lighting and accessories for both the home and the garden. And this January’s offering was probably the best yet; full of inspiring ideas and the latest trends. This time, it was Colleen, John and Nick’s turn to head to Paris in search of that something different for both specific client projects and for our Spring|Autumn collection in our showroom. We’re really looking forward to sharing our finds with you as they start coming in over the next few weeks! For newsletter updates on all our hand-picked furniture, accessories and lighting from our sourcing trips, simply enter your email address at the bottom of any of our website’s pages.